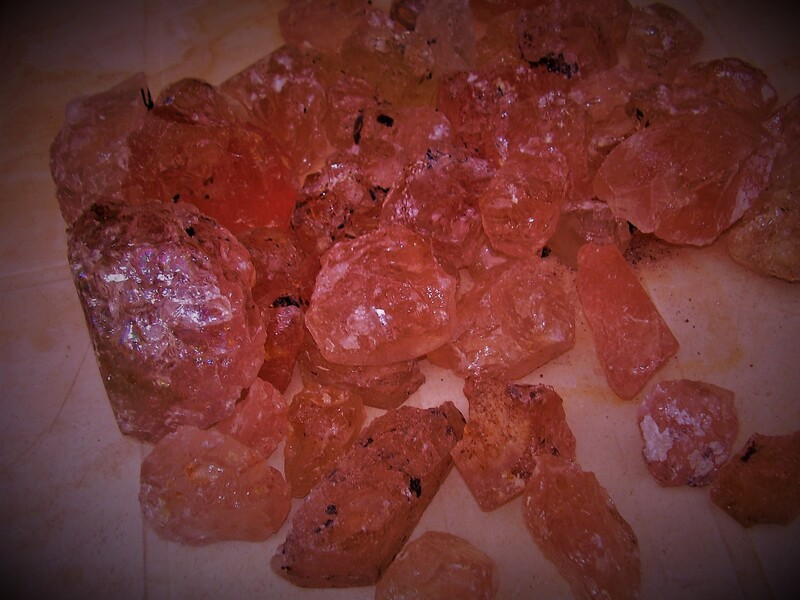 John and Laura Ramsey write: Records Keep Falling—now it is sapphire!! We have been singing the praises of cushion cut gems for many years. 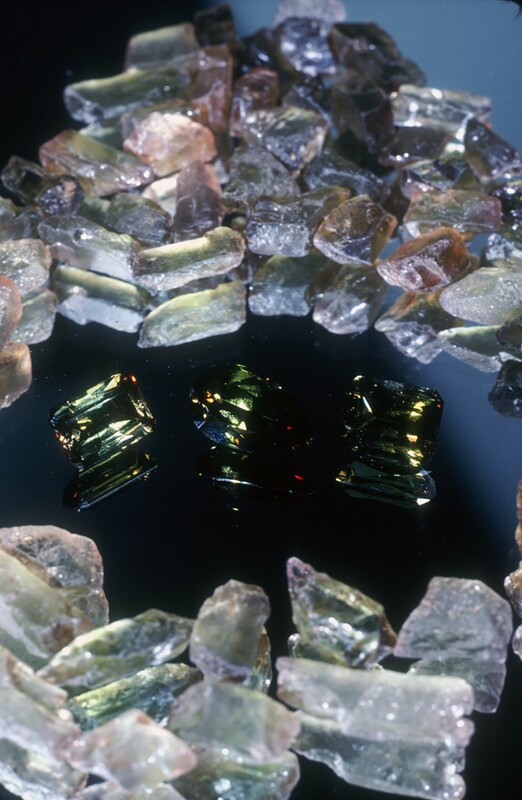 Now is appears that the world agrees as a record price for a Sri-Lankan sapphire was set on November 11 just past. 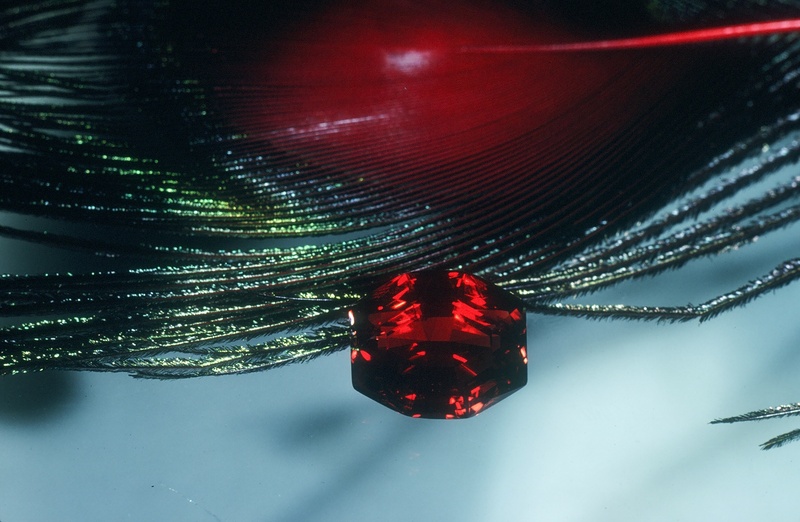 The sale was at auction held at Christie’s Geneva jewelry auction and the stone is known as the Blue Belle of Asia. 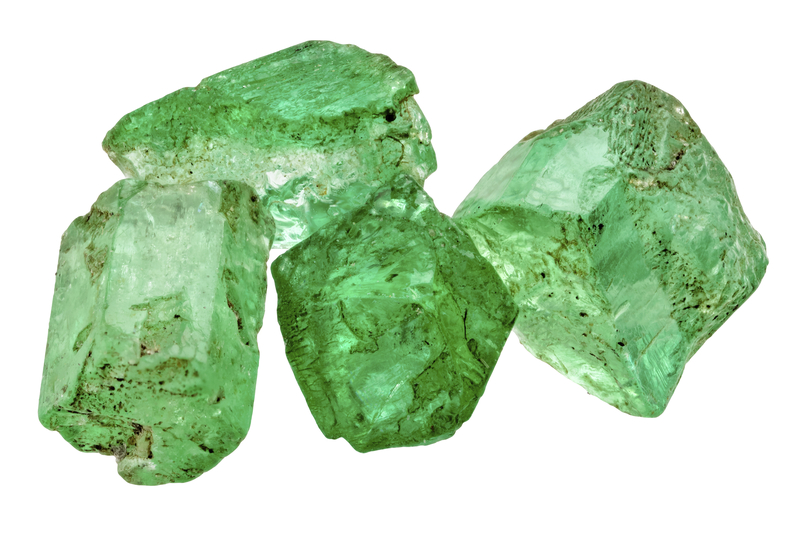 The gem in question is reported to weigh in at 392.52 carats. The sale price was in excess of $17.7 million USD. 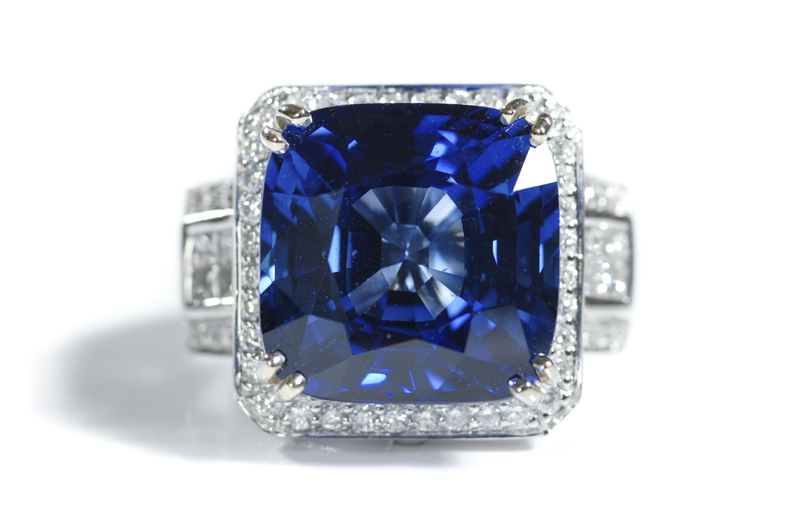 The sapphire in the photo is a cushion cut stone and looks remarkably similar in many ways to the Blue Belle. Of note about the Blue Belle is that its origin is Sri Lanka. 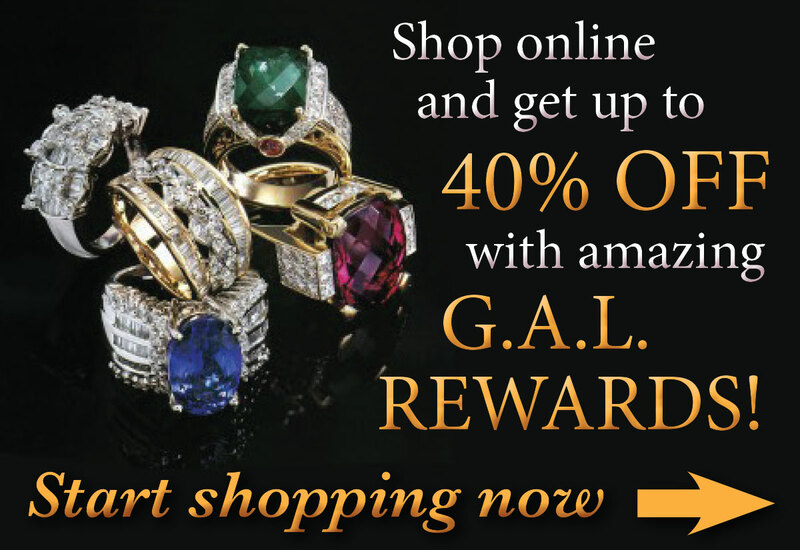 So far in our experience truly large sapphires that are beautiful tend to come from Sri Lanka. Why? 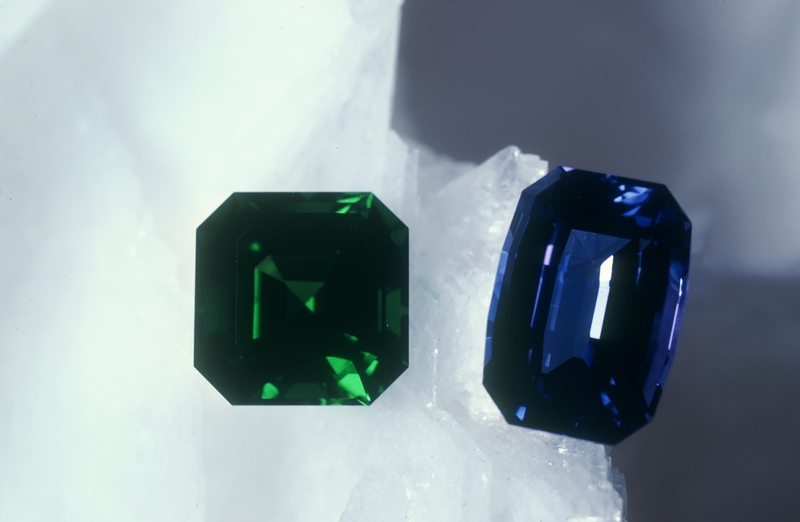 Many other sources of sapphire can tend to make great looking stones in more normal sizes but would be much too dark in giant sizes like the Blue Belle. 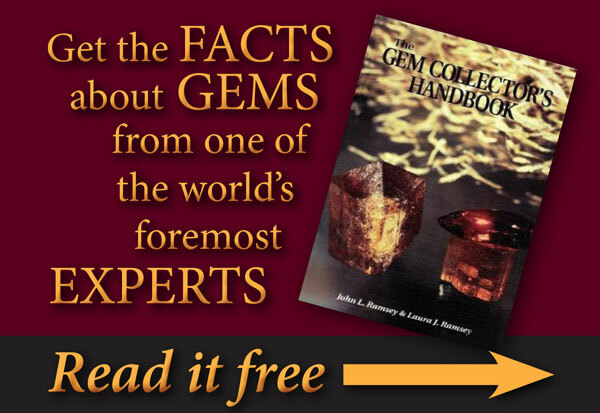 Many large famous sapphires in museums and crown jewel collections that are notable for their size are from Sri Lanka. 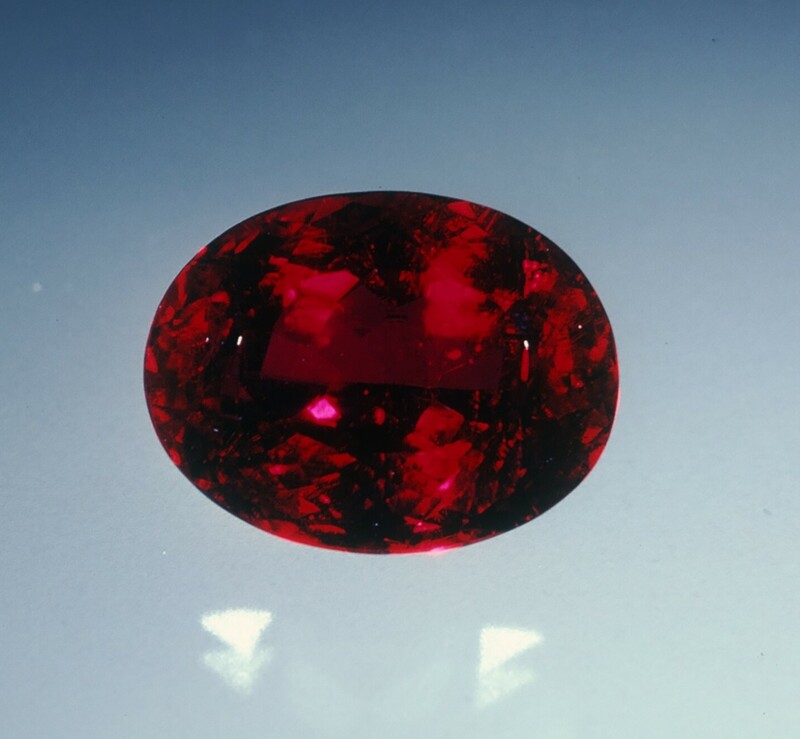 One such gem is the Star of India (mined in Sri Lanka) which is part of the collection of the American Museum of Natural History in New York City. 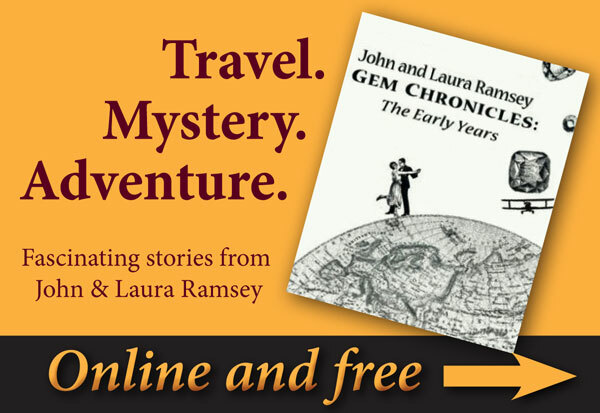 During our trips to Sri Lanka many of the dealers would rhapsodize about fabulous outrageously large sapphires being sold from time to time and being slipped away and never seen again. I for one believe it. Not that these occurrences are common but certainly they have happened. Just imagine!!! By the way— the Blue Belle is about the size of a normal door-knob!! !